Home / Autograph Deal Of The Week / Autograph Deal of The Week! Paul Stanley Signed Books! Sara Bareilles Autographed CDs! Tiffani Thiessen! and More! Autograph Deal of The Week! Paul Stanley Signed Books! Sara Bareilles Autographed CDs! Tiffani Thiessen! and More! So, we have an interesting mix this week. Let’s start off with Paul Stanley who has a new book out available in a signed edition! Then Sara Bareilles has a new CD out available in a signed edition! 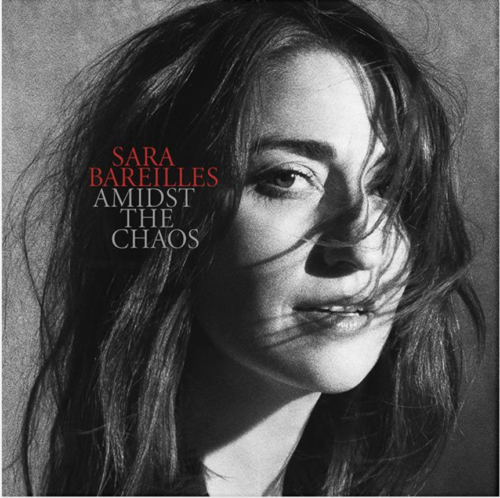 Amidst The Chaos is the brand new, sixth studio album from acclaimed Grammy and tony award winning Sara Bareilles. 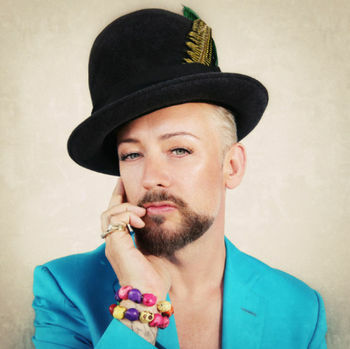 The 12-track album features her recently released single “Armor”, and the new single “Fire” out now. 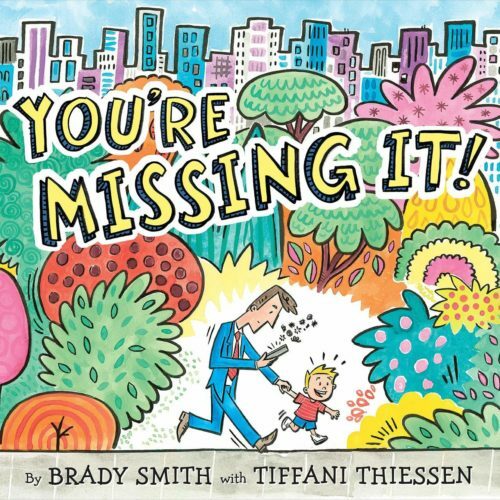 And finally, Tiffani Thiessen and Brady Smith have a new book out available in a signed edition. Autograph Deal Of The Week! President George W. Bush! Pretty Little Liars star Ian Harding! Curtis Armstrong! And More! Autograph Deal Of The Week! Drew Barrymore Signed Books! Wildflower!